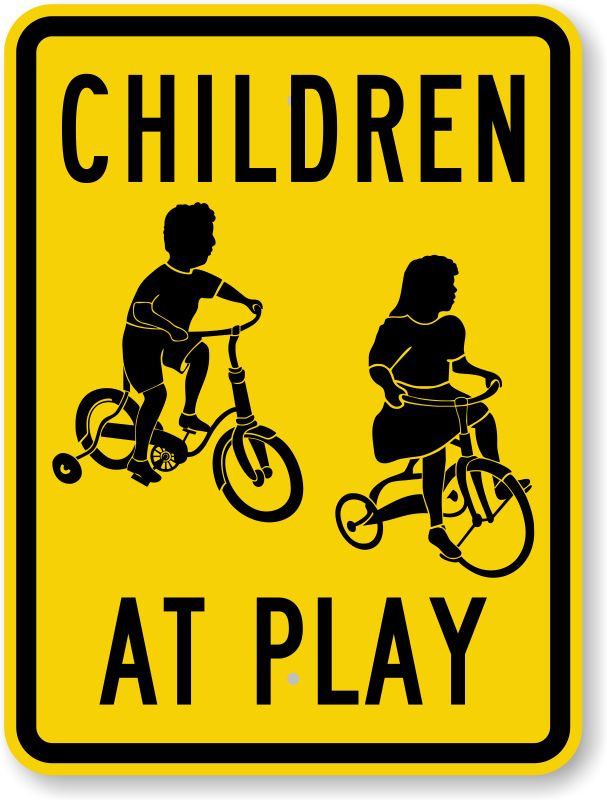 Let speeding vehicles know that they need to slow down with this Children at Play Sign. Bright text, contrasting color, and clear graphic ensure that your message is not missed. • Durable sign lasts for more than a decade. 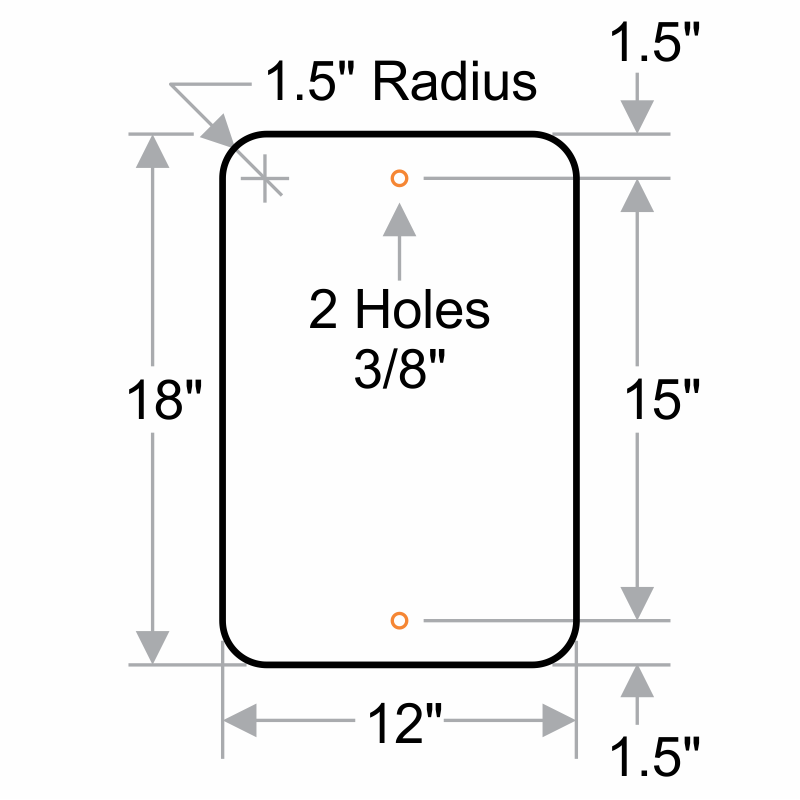 • Sign made of tough grade aluminum is resistant to heat and chemical spills. 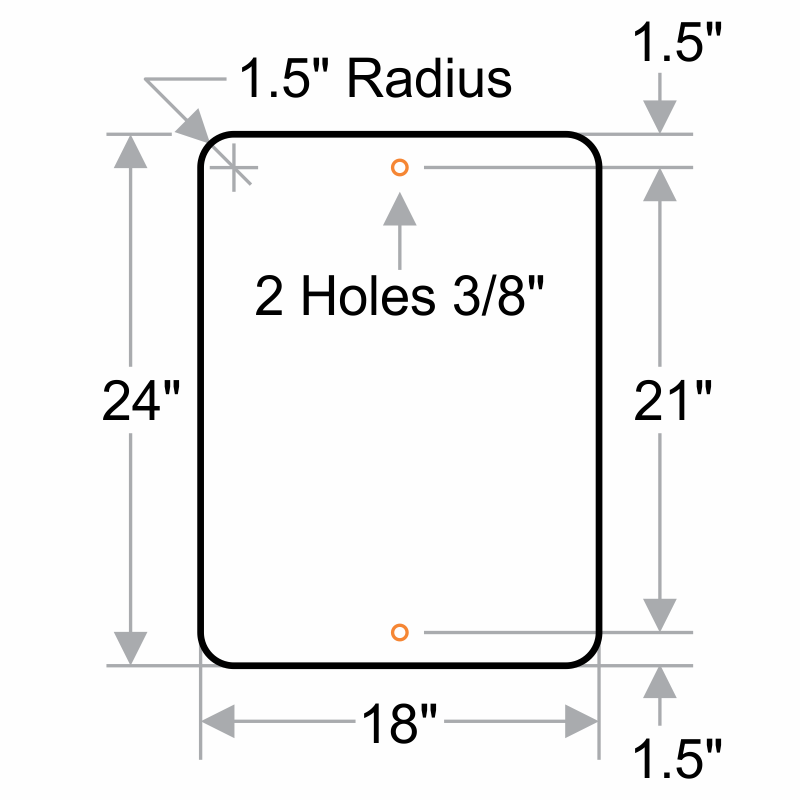 • Reflective signs offer high visibility, even when it is dark! Quick service. Received signs two days after order was placed. Heavy metal, easy to read. Very pleased. 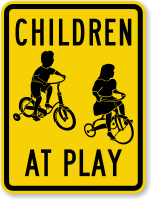 Better than the "Slow Children Playing"
Well made, heavy stock, eye-catching. Positive comments from my neighbors driving by the playground - highly visible!